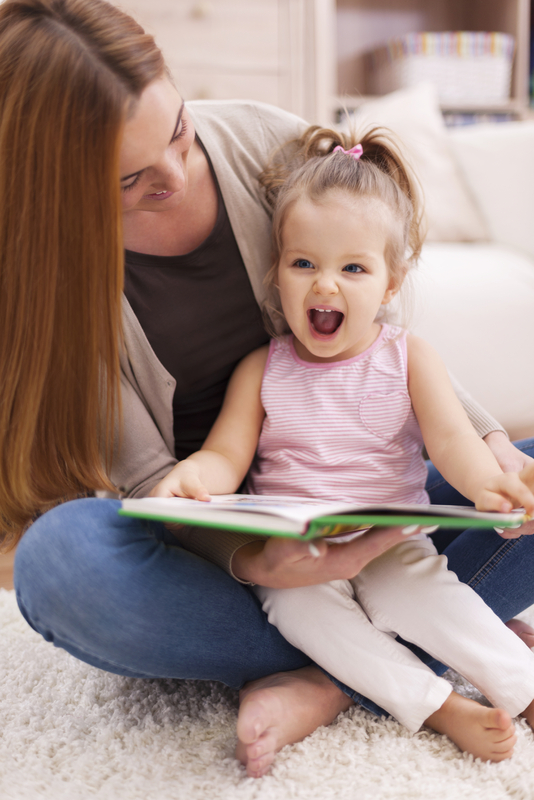 Bond with your infant in a face-to-face rhyme time and build early language skills through rhymes, repetition, music and baby sign. Children are introduced to quality board books and one-on-one book sharing. Ages 3-12 months with caregiver. Registration for this 6-week series is required.